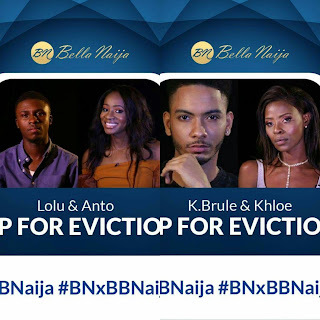 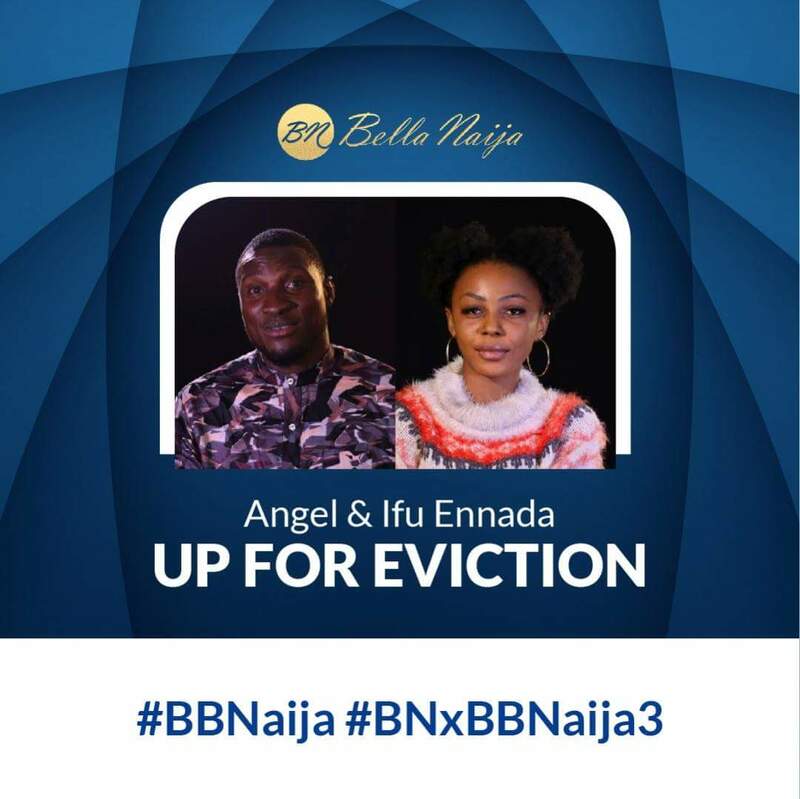 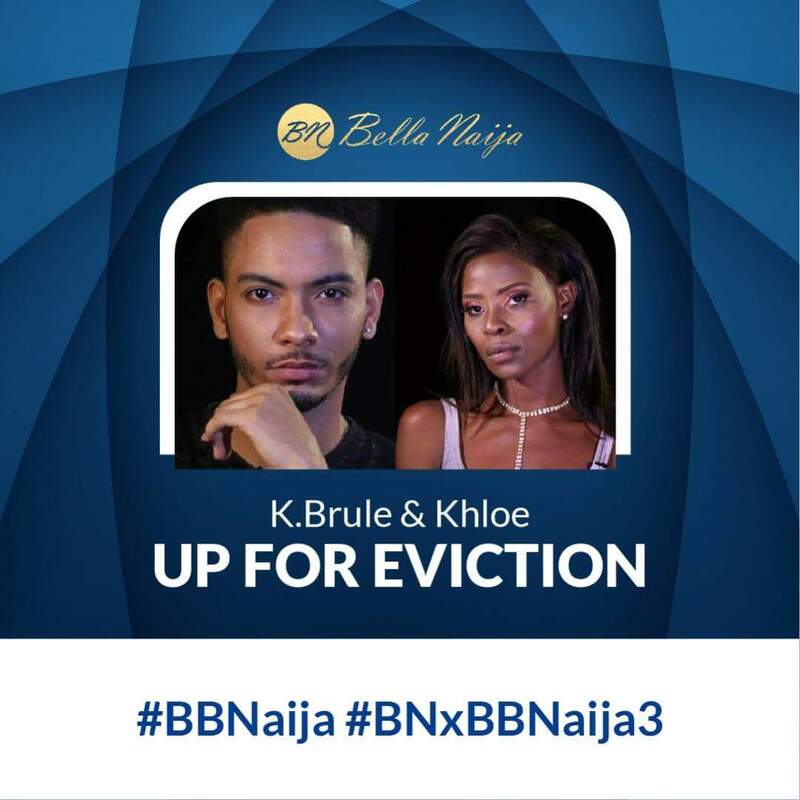 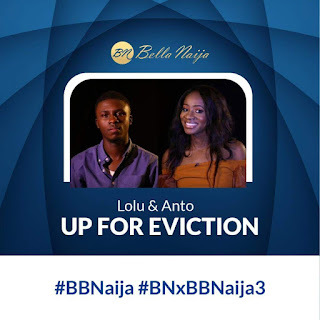 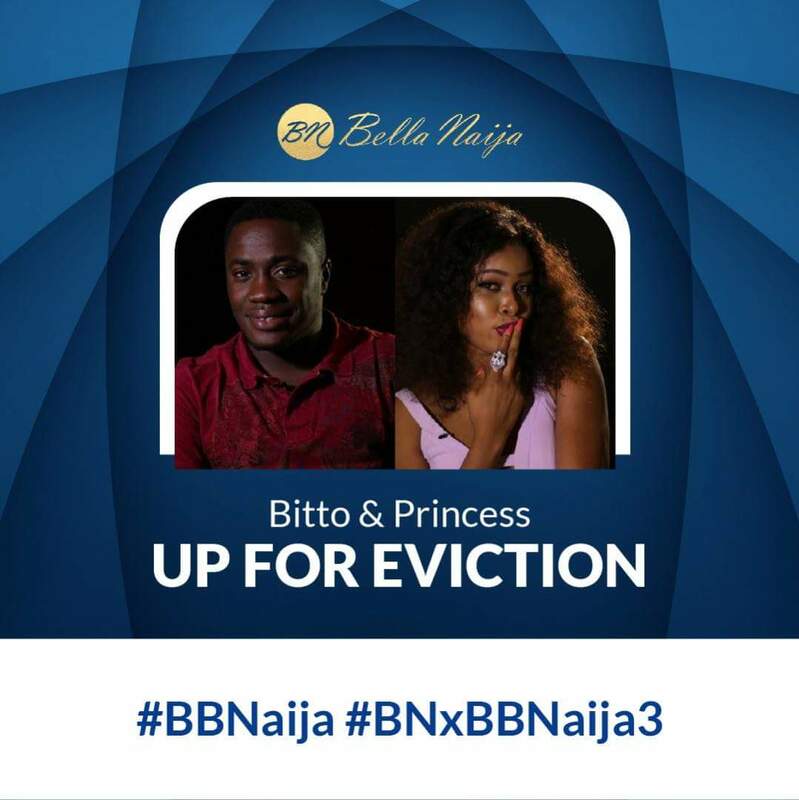 Even though Biggie has said there will be NO EVICTION this coming Sunday, the housemates are unaware of that fact. 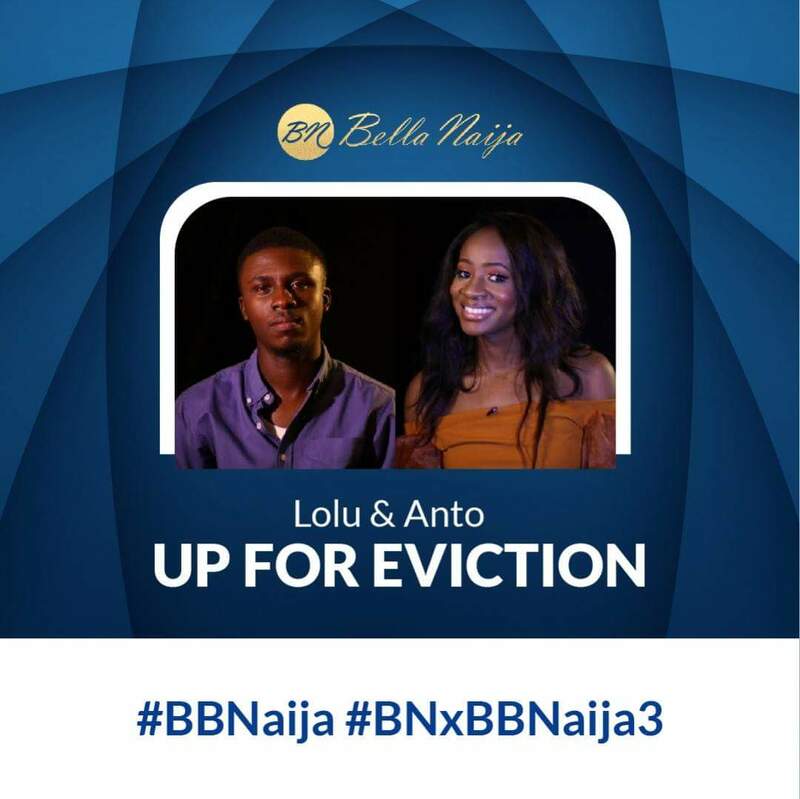 As Head of House, Tobi got the task of saving one pair and replacing with another. He saved Miracle and Nina, and replaced them with Teddy A and BamBam.